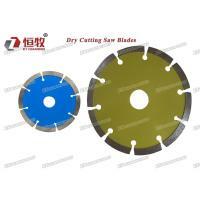 Size available from saw blades diameter 300mm to 800mm. 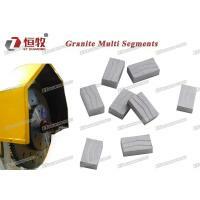 Its is quality is according the hardness and abrasive of granite. 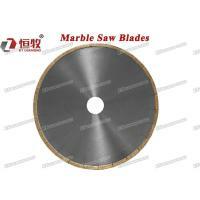 We can supply you good sharpness and good cutting life segments. 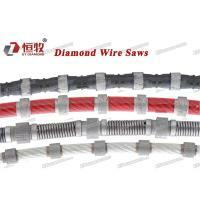 Since 1998 we have worked in the diamond tools industry as the sales,managers and engineers. 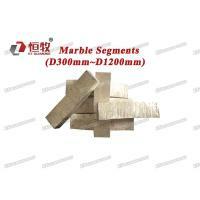 We created ET company on year 2010.As the young company,we have a brand new mind of company’s principle. 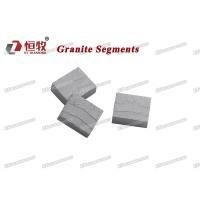 because most Chinese companies see benefit first,quality less. 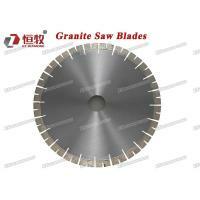 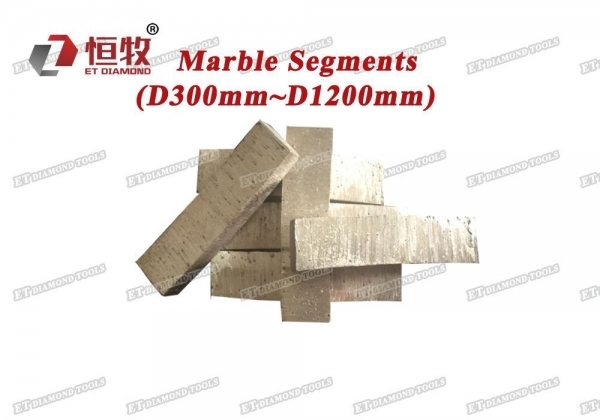 As the rich experience company,we would supply you good quality of diamond cutting tools and diamond grinding tools for stone and concrete industry. 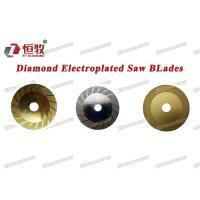 We do sure we could be your long time and reliable partner in China.Since 1998 we have worked in the diamond tools industry as the sales,managers and engineers. 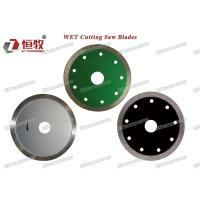 We do sure we could be your long time and reliable partner in China.